Palmetto State Transportation employs the most modern technology available to professionally handle your LTL,Volume, Truckload, Protective Services (Heat/Cold), HAZMAT and Expedited Service needs. Palmetto State Transportation has the space and technical capabilities to handle all of your warehousing and packaging needs. Learn more about our warehousing capabilities. All of Palmetto State Transportation's trucks are equipped with Qualcom OmniTRACS® satellite tracking systems and instant two-way communications. Utilizing Global Positioning Satellite(GPS) communications, this system is accurate to within 1000 feet. Each unit provides full-time, two-way information flow between drivers and the Palmetto State Transportation Control Center. Don't settle for "it's out for delivery" ... when Palmetto State Transportation can tell you that the truck is 15 miles from your customer and should deliver within the next 30 minutes. 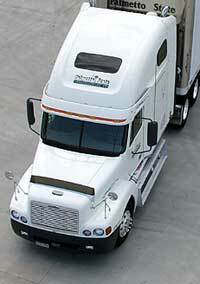 All trailers are air-ride equipped with E-Track system for freight that is received and locked down during transit. Load-to-ride + no break-bulks + very little handling = very few claims. Delivering "off the truck" and no break-bulks, combined with the E-Track load securing system makes damages go away! 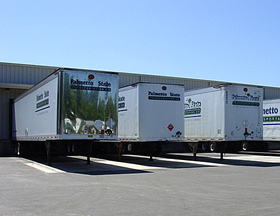 All trailers are temperature controlled and heated for freight that is temperature-sensitive. No need to worry about freezable or heat sensitive freight. 7 days a week - 24 hours a day. 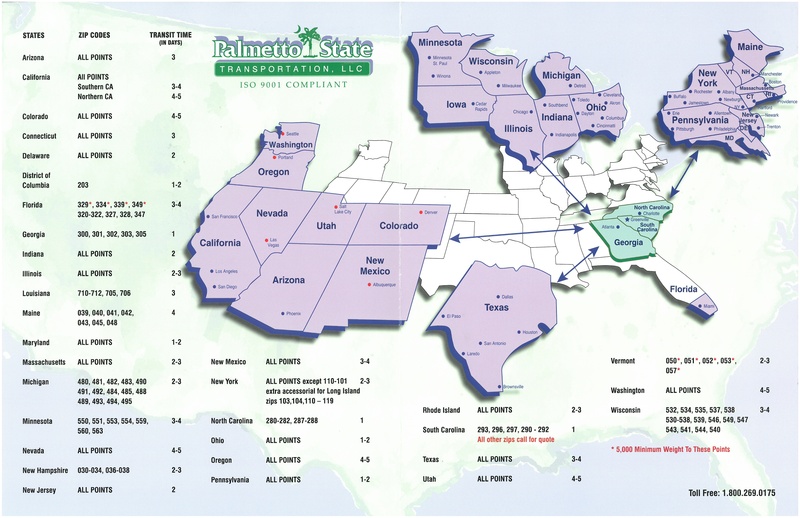 Palmetto State Transportation can offer you vans, reefers, air rides, flatbeds, drop decks, lowboys, all specialized. With all day, all week availability, Palmetto State Transportation's trucks are ready when you need them. Palmetto State Transportation customers can track their own loads online from the convenience of the office (or any place with an internet connection) via our secure website. It's fast and simple. 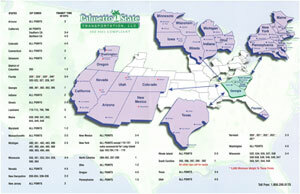 Our operating area includes the continental US as well as both Canada and Mexico. 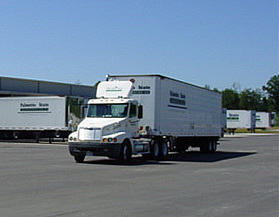 Palmetto State Transportation offers you on-time shipment tracking that utilizes the latest in computer technology.